If there’s something practically every girl owns no matter what stage of life she's in, it’s a hair tie. You never know when you’ll need to toss your hair up in a pony or share one with a friend in need. For that reason, 90% of us sport our favorite pony-tail holders on our wrist as a staple accessory. And we all know all hair ties are not created equal. There are those that stretch too much, some that don’t stretch enough, and some that just don’t get the job done. 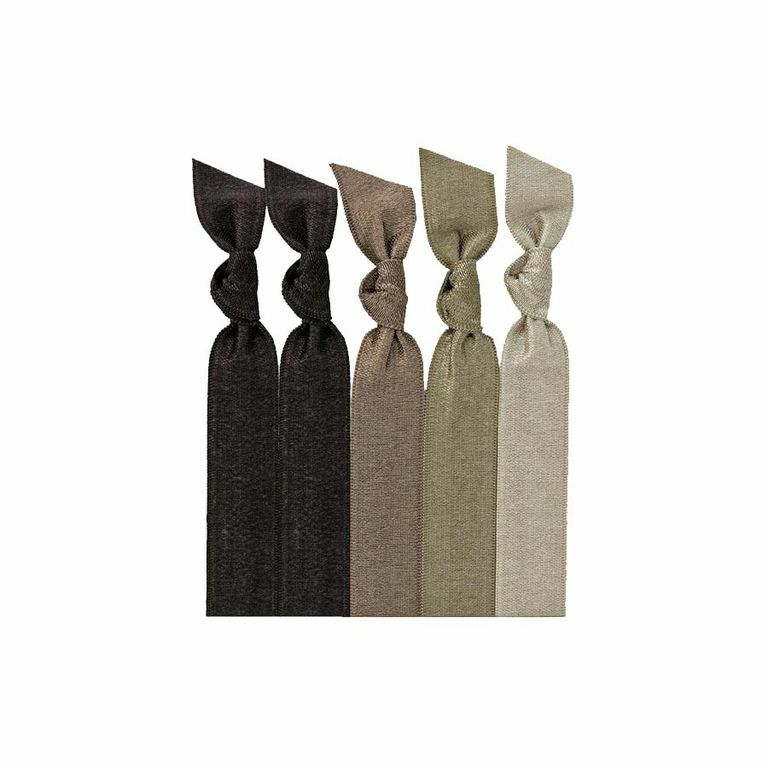 Below, the top hair ties, scrunchies, and rubber bands to keep your hair in place no matter what the occasion. We’re sure you’ve seen the knock-off versions of these hair ties, but none of them are as good as the real thing. These hand-made ties come in every color imaginable so you can have fun with a poppy hue or buy your traditional brown and black ties. They're ranked the best overall for their ability to stretch and hold hair in place without creating awkward dents or creases. Nobody likes the ponytail bump. When you have a naturally thick mane, you understand the challenges of wrapping the average hair tie around your full pony to keep it in place. There are two common outcomes. Either the elastic snaps after your first ​loopty-loop or you can only wrap the tie around twice so your ponytail or bun falls within 5 minutes. Thankfully, Burlybands understands the struggle of putting thick hair in an updo and created these stronger-than-ever hair bands. They are seamless, larger-than-average and super strong so you can keep your ponytail or bun in place without any pulling. Our writers spent 2 hours researching the most popular hair ties on the market. 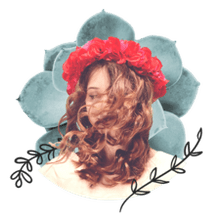 Before making their final recommendations, they considered 15 different hair ties overall, screened options from 6 different brands and manufacturers, read over 15 user reviews (both positive and negative) and tested 4 of the hair ties themselves. All of this research adds up to recommendations you can trust.